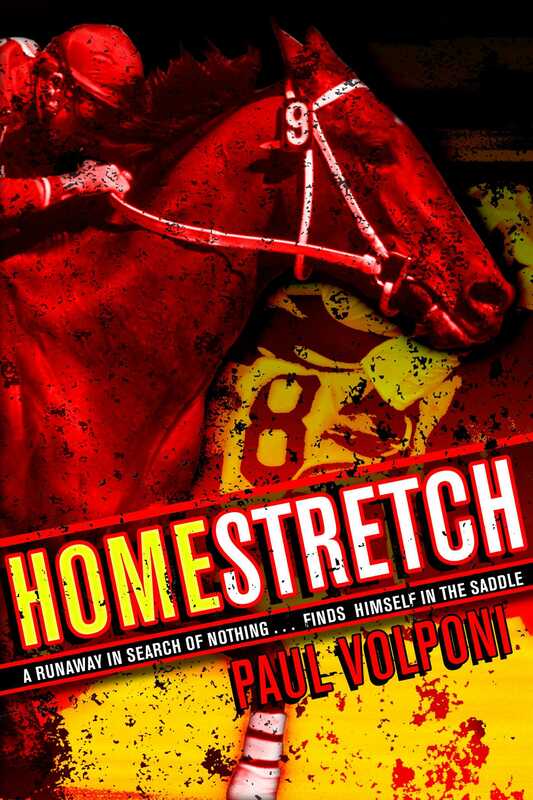 A runaway boy with nothing finds everything he needs, including a faimly, in the most unlikely of places--at a racetrack. Paul Volponi is a writer, journalist, and teacher living in New York City. From 1992 to 1998, he taught incarcerated adolescents on Rikers Island to read and write, forming the basis of his first young adult novel, Black and White, winner of the 2006 IRA Young Adult Book Award, an ALA Best Book Young Adult, and Quick Pick Award winner. His other young adult novels include, Rooftop (also a BBYA and Quick Pick winner), and Rucker Park Setup. Mr. Volponi holds an MA in American Literature from the City College of New York and a BA in English from Baruch. You can visit him online at www.paulvolponibooks.com.